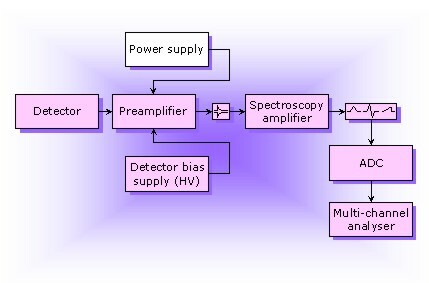 One of the most important aspects of Radiometrics is the analysis of sources using a detection system. The system used for analysis requires exact handling and preparation before results can be acquired. Once obtained, the quality of these results is the next concern.